Crystal Cruises dreams big, REALLY BIG, as they consider the future of the world-famous ocean liner SS United States! 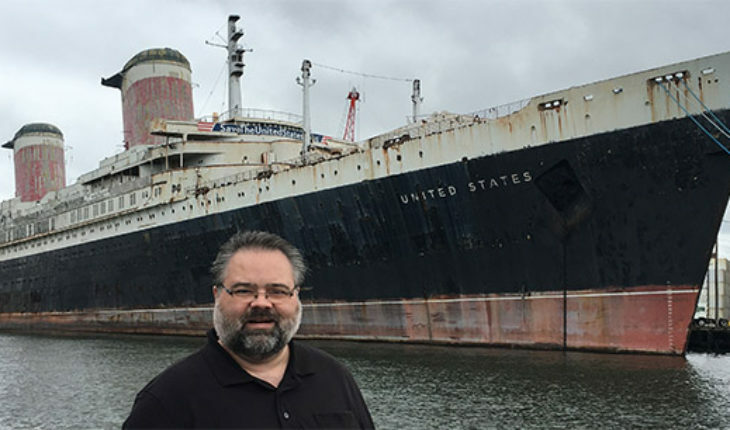 In February of 2016, Crystal Cruises and the SS United States Conservancy made an astounding announcement that they are showing the intent, to restore the SS United States to sea as a super-luxury cruise ship / ocean liner. Guests who embark on this new lease on life for the SS United States will encounter, Crystal Cruises and their signature-level of exquisite luxury world travel. The SS United States, launched in 1952 and captured the Blue Ribband on her maiden voyage by strolling across the Atlantic from New York in only three days, ten hours, and forty minutes, cutting ten hours off of the Queen Mary’s speed record which she held for fourteen years. Four U.S. Presidents have crossed the Atlantic on this historic ocean liner, as well as famous Hollywood superstars like Bob Hope, John Wayne, Elizabeth Taylor and so many more. 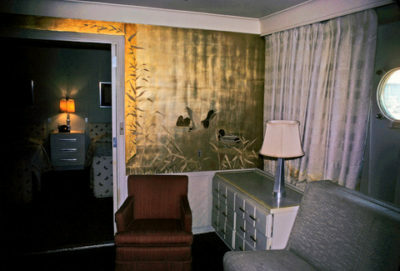 Elizabeth Taylor enjoyed her usual suite, called the “Duck Suite” with exquisite gold-leaf wall paper featuring images of ducks. Since 1969, the SS United States had remained deactivated. 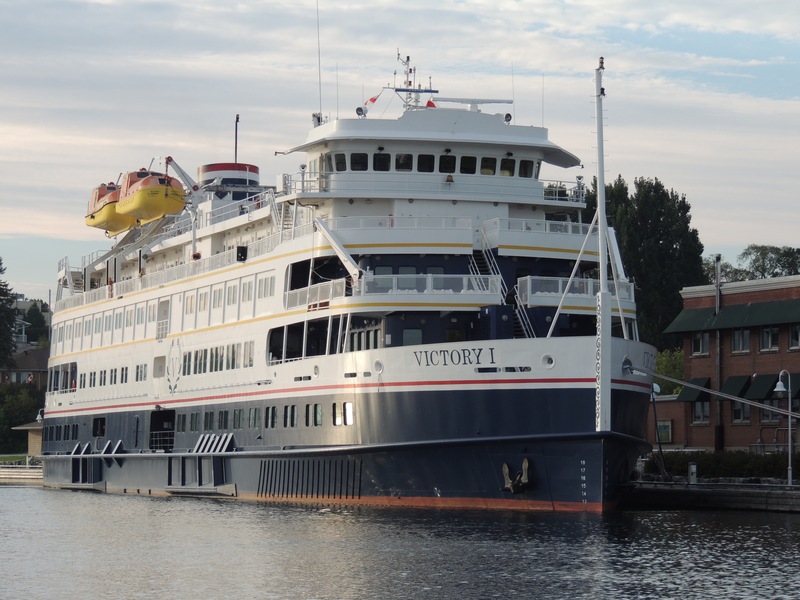 She was towed across the Atlantic to Turkey and the Ukraine in 1992-1993 so that her interiors could be removed of all fittings, including her lifeboats. The Big U was virtually “gutted” down to steel and aluminum. 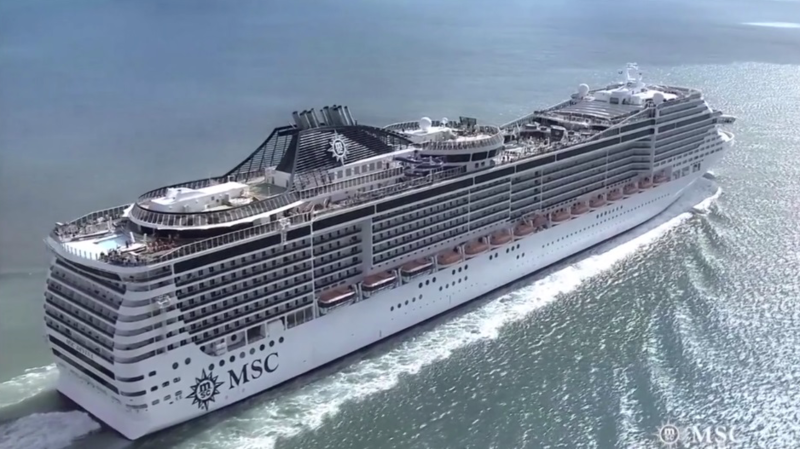 One particular reason she was towed across the Atlantic was because asbestos removal is very dangerous work and no shipyard in the U.S. would take-on such a project. 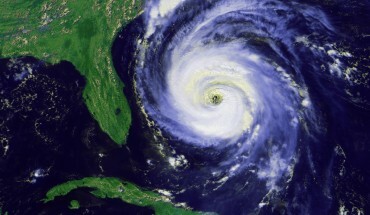 In 1996, the ship was again towed across the Atlantic to Philadelphia, where she remains today. Today, May of 2016, the SS United States shows nearly 50 years of inactivity and the effects of being stripped of her internal fittings. 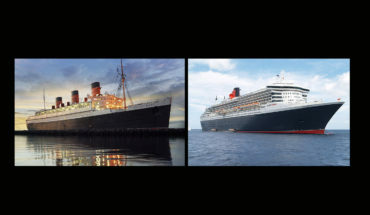 The following video shows what the magnifiscent ocean liner looks like today in Philadelphia. Currently, Crystal Cruises has offered to pay the ship’s monthly dockage fees which are quite high, and they have issued an intent to purchase and refurbish the ship based on the conclusion of a feasibility study which should be completed before the end of 2016. 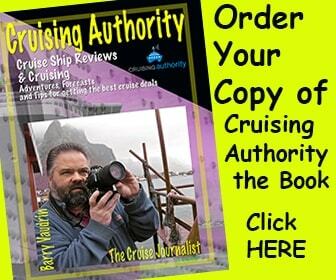 Order your copy of Cruising Authority the book here. 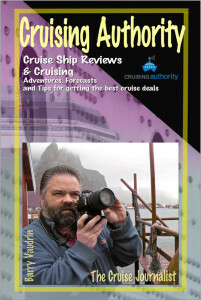 Read about the adventures of Cruise Journalist, Barry Vaudrin and his many cruise reviews, and tips on choosing the right cruise for you.